The Bursary aims at attracting and funding future Trainee Retail Managers who want to follow the lucrative management career in Retail. The Bursary is available for 1st, 2nd, 3rd year and Honours Students. Successful completion of the first six months with an average of 60%+ in National Diploma:Retail Business/ Hospitality Management or equivalent qualification. The Bursary aims at attracting and funding talented Pharmacy and Pharmacy Technician students who have a passion for Health Care in the Retail Industry. The Bursary is available for 1st, 2nd, 3rd year and Honours Students. Successful completion of the first six months with an average of 60%+ in Bachelors in Pharmacy or a relevant Pharmacy Technical Assistant / Technician qualification. The Bursary aims at attracting and funding future Logistics and Supply Chain specialists to join the leading fast-moving consumer goods retailer in Africa on distribution and related activities. The Bursary is available for 1st, 2nd, 3rd year and Honours Students. Successful completion of the first six months with an average of 60%+ in a Bachelors of Commerce: Logistics, Quantitative Management, Industrial Engineering or related degree/qualification. The Shoprite Bursary aims at attracting and funding talented Chartered Accounting students to become part of our Finance team after completion of their studies. The Bursary is available for 1st, 2nd, 3rd year and Honours Students. Successful completion of the first six months with an average of 60%+ in a Bachelors of Accounting or BComt, leading to CTA and qualifying for a registered articles program. This Bursary aims at attracting and funding future Innovative Programmers who have a passion and a vision for ensuring dynamic outputs in an area known for ongoing change. 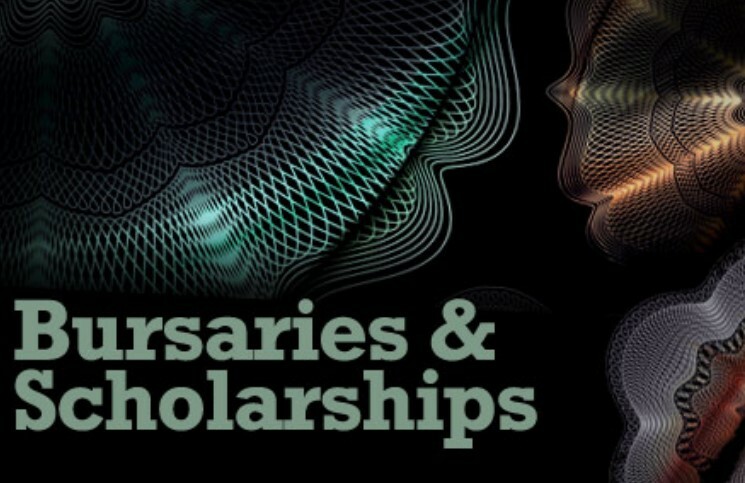 The Bursary is available for 1st, 2nd, 3rd year and Honours Students.